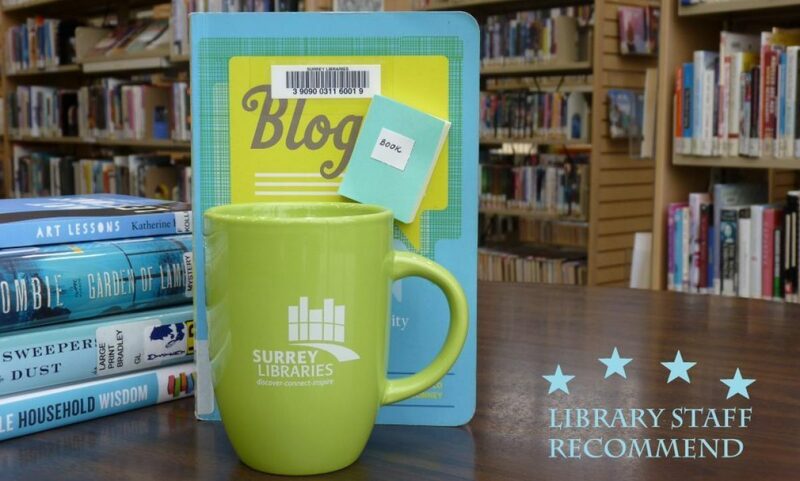 philosophy – Surrey Libraries Book Blog – we love these books! Reading the previous installment, Warm Bodies, (or watching the movie) isn’t a necessity. If you have, you’ll get a richer understanding, but if you haven’t, no big deal. That’s impressive, because I loved Warm Bodies, but I was sort of wary about a sequel. Don’t worry – Marion has expanded on Warm Bodies and brought us an action-packed, philosophical, futuristic powerhouse of a story. There are zombies trying to slowly regain their humanity, there are zombies who are not nearly human, there are survivors building a new world, and there is an eerie and mysterious new “Axiom Corporation” controlling the puppet strings somewhere. It’s a great read. Great fun, great adventure, and great writing. I loved R’s journey into self-discovery, I delighted in the mystery of the wholly unsettling Axiom Group, and I loved the band of resistance fighters scattered around what’s left of North America. The pages flew by. Definitely a must-read for fans of post-apocalyptic fiction and The Walking Dead. Hasan Namir’s novel, God in Pink, is a deeply powerful psychological and philosophical narrative. It’s a plea for justice, the use of critical thinking, and empathy. Ramy is a young, gay man living and studying in Baghdad. His country, society, and religion view homosexuality as a sin; therefore, Ramy’s life is filled with loneliness, secrets, violence, injustice, and downright misery. After constantly living in fear and anxiety for many years, the protagonist of the story turns to God and his tumultuous heart and mind seek counsel from a local sheikh. However, help is not easy to find when people see the world in black and white colours only. Even more challenging is to make people think for themselves rather than follow scriptures which presumably state exactly what’s right and what’s wrong. One of Ramy’s greatest struggles is to understand why religion states that God loves us all equally, yet that same religion outlaws homosexuals, leaving them taunted and penalized for being the way they are. Borrow God in Pink from Surrey Libraries! print and e-book formats available now!